Shopping for Heros Edge Roleplay? 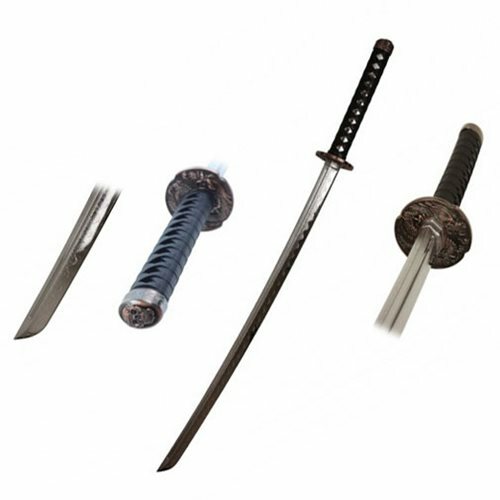 Complete your cosplay with this Hero's Edge Silver Polypropylene Samurai Katana! Crafted from strong polypropylene material, this samurai katana features a realistic design with embossed detailing on the blade and handle. Add that finishing touch to your cosplay with this Hero's Edge Silver Polypropylene Samurai Katana! This katana overall measures about 41-inches long.